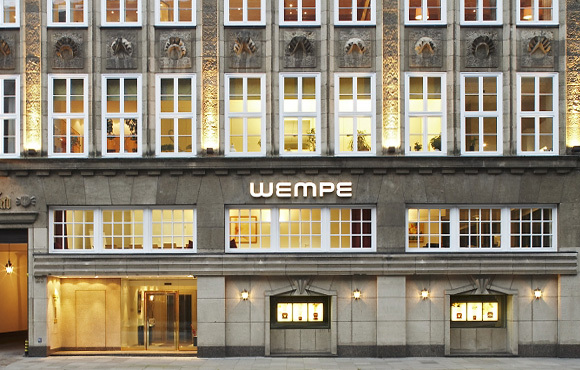 Our company was founded in Elsfleth in 1878, then, in 1907, Wempe braved the leap into the metropolis of Hamburg. The Hanseatic city is not called the gateway to the world for nothing, and in the meantime, we have made ourselves at home in major cities around the world. 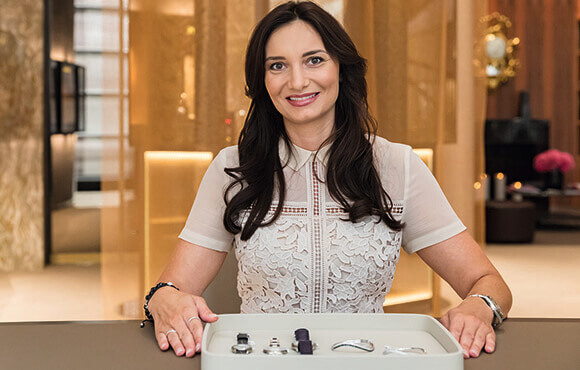 In New York, London, Paris, Madrid, Vienna and a total of 32 branches and boutiques around the globe. You, too, benefit from this cosmopolitan nature: through collaboration with international teams and exciting experiences abroad, which you can start to accumulate even during your apprenticeship. And because you will grow to meet the standards of our international customers on a daily basis. 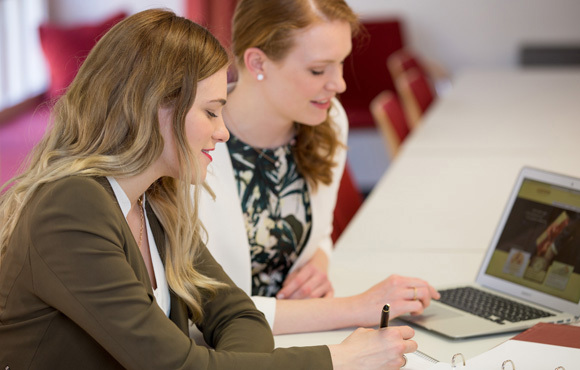 At Wempe, you will never stand still – because we support you in your career development with diverse training sessions, coaching, targeted language training and, in some cases, even Wempe-owned flats.